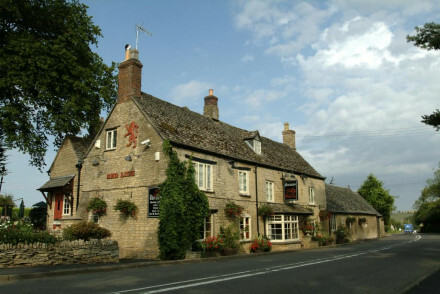 A charming Cotswold inn offering cosy rooms and an excellent restaurant, traditional throughout. Unwind by an open fire, sample local craft ales and feast on British pub fare. Rooms are equally appealing with parquet floors, deep set windows and gingham fabrics. An ideal rural escape. 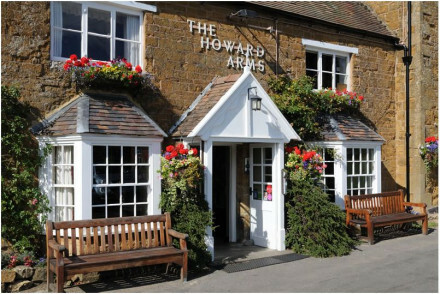 Country Escape - Find cosy fireplaces, hearty pub food and snug rooms in a picturesque Cotswolds village. Sights nearby - Visit the nearby prehistoric stone circle - the Roll Right Stones. Great walks - Miles of scenic walking trails start from the village itself. 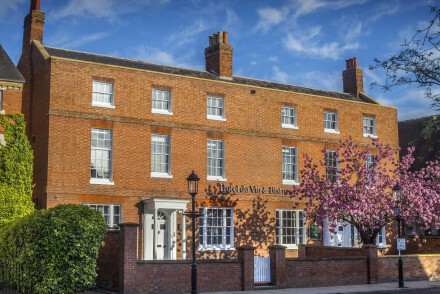 Stylish hotel with pub in the heart of Warwick. The Globe makes good on its modus operandi to provide simple excellence across the board. 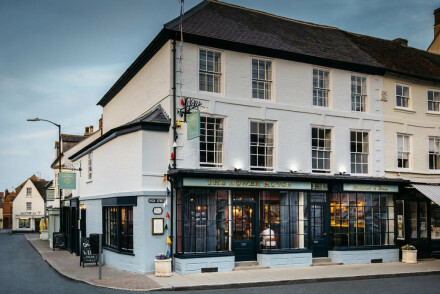 Featuring great rooms, an atmospheric pub and delicious food in the restaurant, it's the perfect base for a weekend in Warwick. Local exploring - Right in the heart of Warwick, it's perfect for exploring the town's historic charms. Great walks - Go for a lovely walk in St. Nicholas's Park. Sights nearby - Ten minutes walk from Warwick Castle. 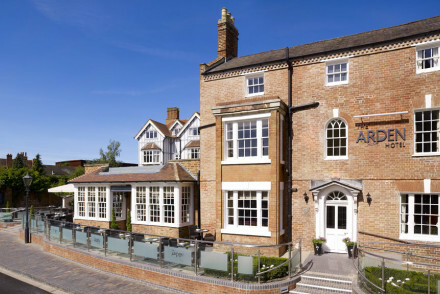 An historic hotel situated in the pretty market town of Stratford-upon-Avon. Beautifully restored, the property has kept its original charm, including a mural dating back to 1450. An atmospheric wood panelled restaurant serves up superlative British fare. A charming stay. Local exploring - A historic hotel in a historic market-town. Find yourself within walking distance of many of the areas best sights. Theatre - Watch the famed Royal Shakespeare Company perform in their own theatre. Sights nearby - Visit the house where the world’s most famous playwright - Shakespeare - was born and grew up. Local markets - Sample local produce at the Rother Street farmers market. Set amidst rolling Warwickshire landscape, The Bell at Alderminster is a charming country hotel. The smart rooms are comfortable and feature crisp colour schemes. Enjoy delicious food from the restaurant out in the garden or in the hotel's atmospheric dining room. Local exploring - A great base for exploring the countryside surrounding Stratford-upon-Avon. Great walks - The surrounding countryside has beautiful walking routes. Sights nearby - Visit the Shakespeare Birthplace Trust. Fresh off a new renovation in 2016, the historic George Townhouse has been revamped into plush, luxurious hotel. The rooms are elegantly designed with comfortable furniture and warm blue and grey colour scheme. On a cold day, seek refuge in the lounge bar and warm yourself by the fire. 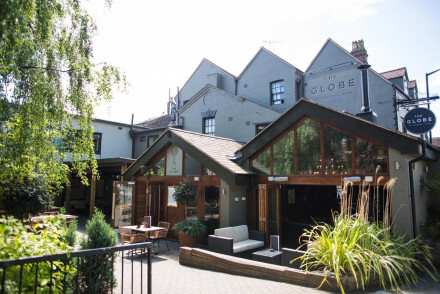 Value chic - The perfect place to stay while exploring Shakespeare country, slightly off the tourist trail it is much more reasonably priced! Romantic Break - A charming and romantic townhouse hotel with elegant furnishings, excellent food, welcoming atmosphere and a cosy bar. Sights nearby - Anne Hathaway's fascinating house (Shakespeare's wife) is ten miles away. 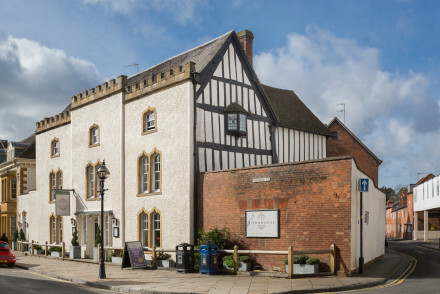 In the heart of the bustling, timber framed Stratford you will find this beautifully restored hotel. Rooms have a modern twist on classic boutique style with bold statement wallpapers and smart en suite bathrooms. Downstairs there's a good bar and gourmet bistro popular amongst locals. Great walks - The Cotwswolds, a haven for ramblers are close by or why not embark on one of Stratford's walking tours. Sights nearby - Visit the birthplace of the bard and many of his family homes including the popular Mary Arden's Farm. Sailing - Take a long boat down the River Avon. 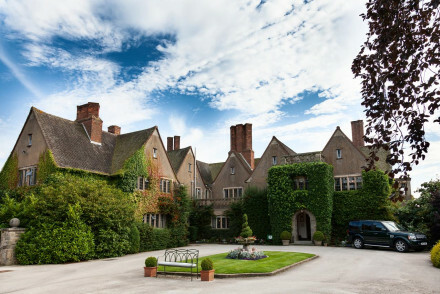 Set in a glorious stately manor house, Mallory Court is a luxury hotel just outside Leamington Spa. Along with beautiful, comfortable rooms highlights include a superb spa, excellent 3 AA Rosette restaurant and beautiful gardens. Great for spa breaks. 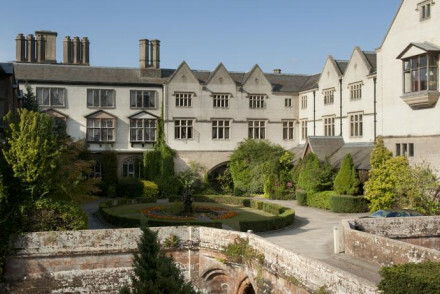 Spa breaks - A beautiful manor house with an extensive spa, perfect for an indulgent weekend away. Sights nearby - Three miles from Warwick Castle. An Edwardian red-brick townhouse featuring plush velveteen upholstery, contemporary art and a trendy palette of midnight blues and charcoal greys. Rooms are hip and cosy with statement wallpapers and sumptuous woollen throws. The top-notch french bistro cuisine is also not to be missed! 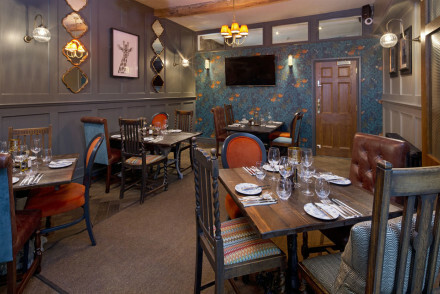 A high-style gastro pub with rooms freshly refurbished by private owners. Very pleasant garden attached, with loafing sofas, outdoor games, deck and firepit. Great for a weekend away, for passing by, or as a base for a Cotswold holiday. Sights nearby - Catch a play at The Royal Shakespeare Theatre or visit one of Shakespeare's family homes. Great walks - The miles and miles of scenic Cotswolds walking paths are worth exploring. Sailing - Take a canal boat ride down the River Avon. 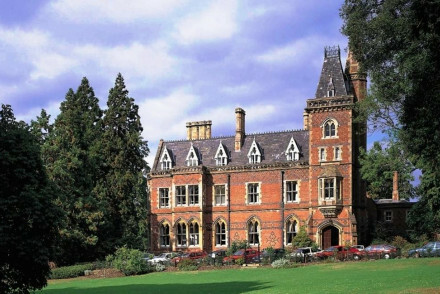 Beautiful Grade II listed Victorian Gothic mansion set in 7 acres of parkland. Rooms are spacious, traditionally dressed and comfortable - some have beamed ceilings. The interior is dramatic with a sweeping staircase and open fires. Superb restaurant and an atmospheric bar. A great place to relax. Country Escape - Set in 7 acres and close to Swift Valey Nature Reserve, this is a truly relaxing escape. Sights nearby - Take a trip to Coventry and visit the modern Coventry Cathedral and see the ruins of the bombed former cathedral. Great walks - There are lovely walks within the grounds. Local nature reserve close by. 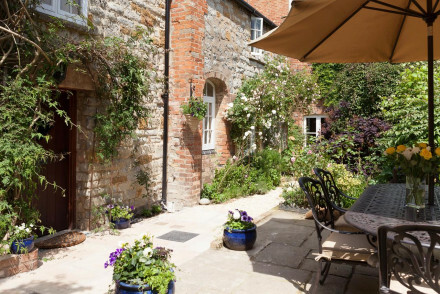 Tucked between Stratford-upon-Avon and the Cotswolds, The Old Kiln House is a delightful B&B in Shipston. 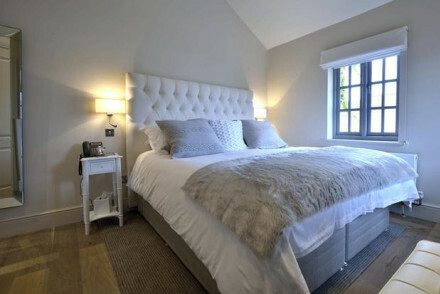 Set in a beautiful historic building, the guesthouse offers lovely rooms that have retained beautiful original features such as wooden beams and exposed brick walls. A Warwickshire gem. Local exploring - Perfect for exploring Shipston and the surrounding Warwickshire countryside. Theatre - Take in a play at the Royal Shakespeare Theatre in Stratford. Sights nearby - Take a day trip to Stratford-upon-Avon, home of William Shakespeare. Great walks - There are great walking routes in the nearby Cotswolds. 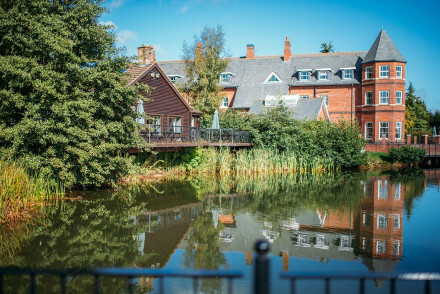 A countryside hotel with a fabulous spa, luxurious bedrooms, two award-winning restaurants, an indoor and outdoor pool and an 18 hole golf course. Spacious suites include capacious fourposter beds, a separate lounge area and lake views. A perfect getaway to rejuvenate yourself. 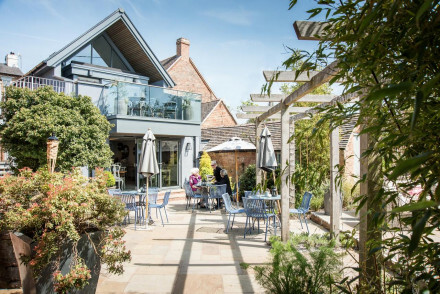 A chic restaurant with rooms boasting a fantastic location between Stratford-on-Avon and the picturesque Cotswolds. Five beautifully designed rooms feature Nespresso machines, Roberts radios and retro phones. The restaurant is wonderfully simple and well worth a visit. Foodies - Boasting a fabulous restaurant that uses excellent local produce to create beautifully simple dishes. Sights nearby - Make a trip to Broadway Tower, a historic folly offering spectacular views from the top. Local markets - Stroll through the bustling Moreton in Marsh Outdoor Market. A magnificent country hotel, packed with history both inside and outside. A former 12th century Cistercian abbey, the hotel bears the hallmarks of bygone times with lavish rooms dominated by marvellous, ornate beds. Enjoy high tea in the garden bar or browse the stunning grounds. A rural gem. Country Escape - Set in a former 12th century abbey surrounded by parkland it's perfect for a country getaway. Great walks - Make the most of the beautiful walking routes in the surrounding country park. Sights nearby - Visit nearby castles such Kenilworth Castle and Warwick Castle. 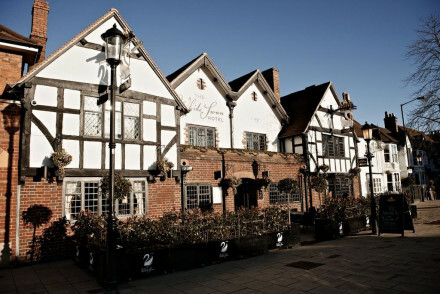 Set in the centre of the historical town of Stratford-Upon-Avon. Rooms are spacious yet cosy with crisp cotton sheets and luxurious throws. The Royal Shakespeare Company Theatre is just opposite so the bar and terrace are full of atmosphere. Don't forget the Cotswolds are on your doorstep..Perfect!